See Why Your New Hope MN Neighbors Love BWS! Since 1969, the BWS family has given back to the New Hope, MN community in part by offering professional home services. 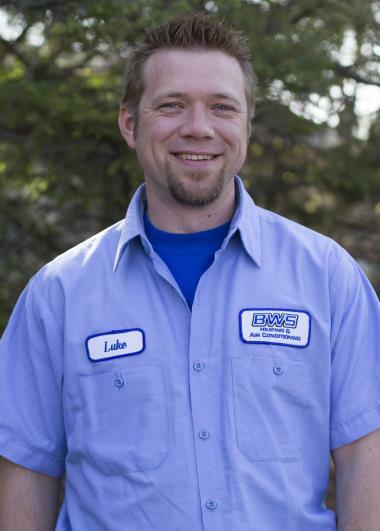 If you want to read great heating, cooling and plumbing reviews in New Hope, MN, then check us out. Awesome service! Great job AJ!! Tuneup on a Ruud high efficiency furnace. 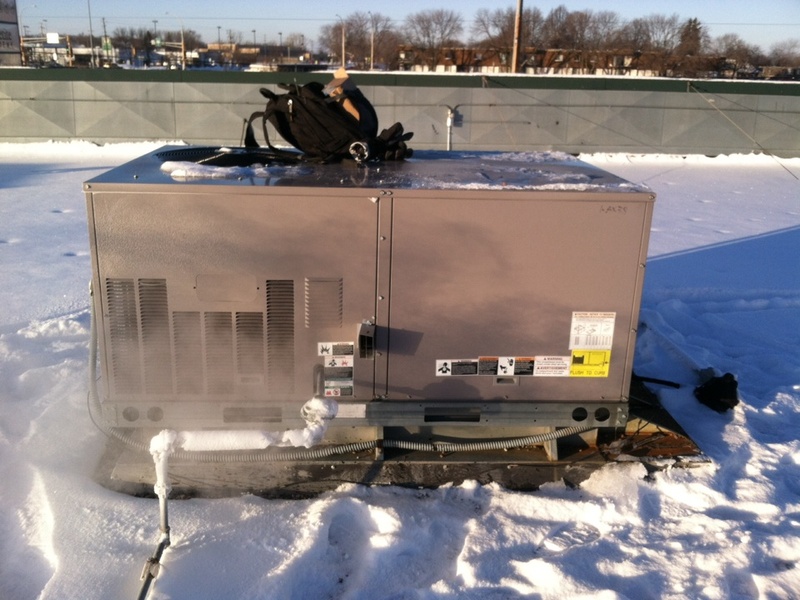 Service call on a Carrier rooftop unit. Replaced economizer control board.